Isn’t it time you started capitalising on our unique blend of content and coverage? 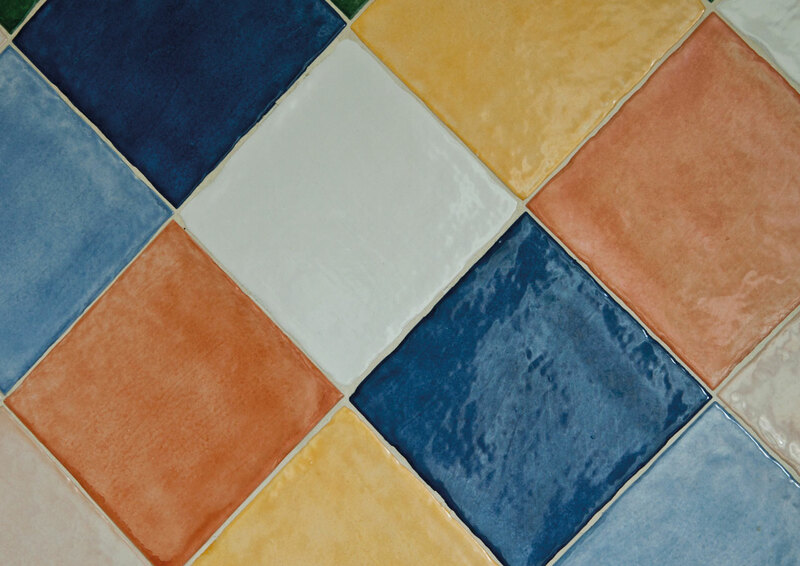 Make sure you are exposing your company and its services to the most dynamic ceramic market. Asia is the present, and Asia is the future: don’t get left behind! Your customers are the same. That is why they read Asian Ceramics. YOUR customers, both now and in the future, READ and KEEP Asian Ceramics. This is where Asian Ceramics can help. Our copies are sent to your CUSTOMERS, not your competitors! All our copies (with extras for exhibition distributions) of every issue are mailed to TILE, TABLEWARE, PORCELAIN, SANITARY WARE, FINE CERAMICS AND REFRACTORY MANUFACTURERS, thereby putting YOUR MESSAGE in exactly the right place. No-one else matches our journalistic reach, coverage or budget. Virtually all our features are written by our own journalists, which means Asian Ceramics is not the mouthpiece of any industry association, but a SERIOUS RESEARCH AND NEWS ORGANISATION. Companies read Asian Ceramics for the independent information it contains . . . objective information that they know they can trust. 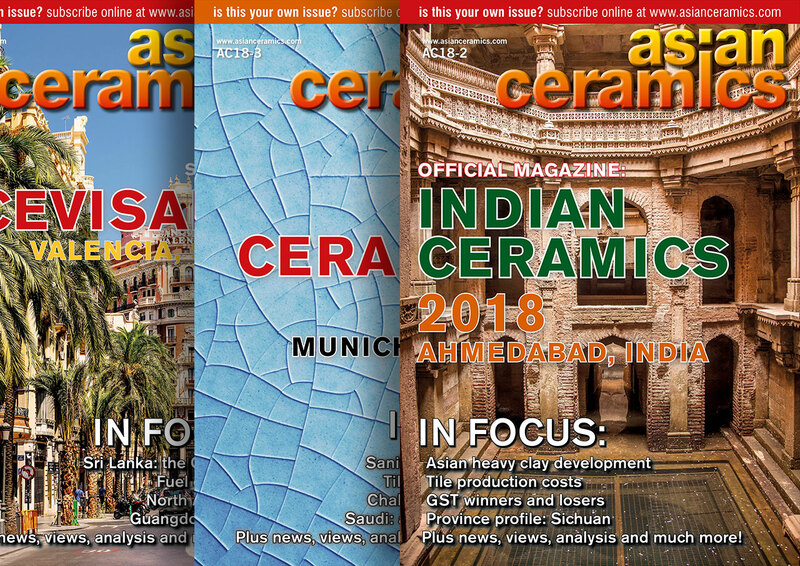 Asian Ceramics is the ONLY market-focused journal reporting to a worldwide audience the trends and developments from right across the Asian continent. Is there any other title that is seen by so many Asian ceramic manufacturers at exhibitions Worldwide, or indeed in their own premises? Asian Ceramics is both a powerful BRAND and a leading source of information for the ceramics industry. By associating your company with this leading brand, your message gets delivered to your current and future customers’ desks across the continent. 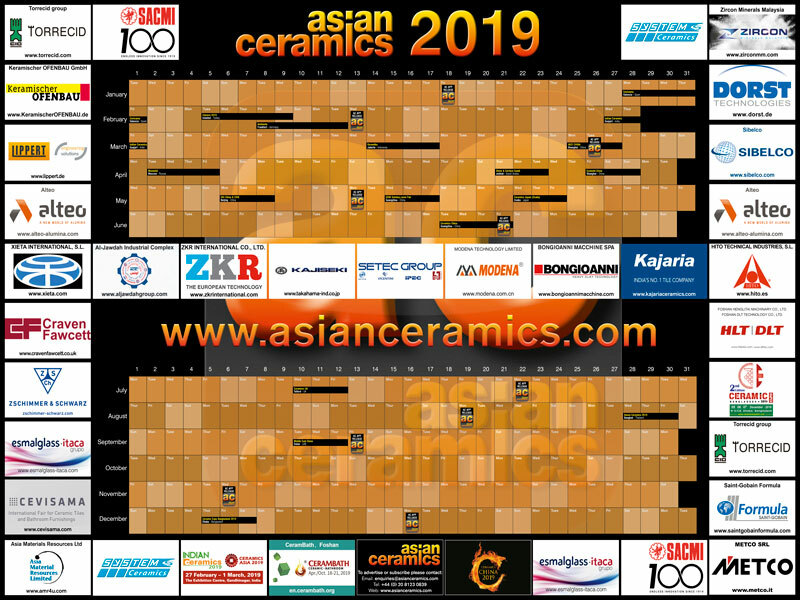 It is no surprise that Asian Ceramics continues to be the OFFICIAL MAGAZINE at all the region’s leading events and exhibitions. 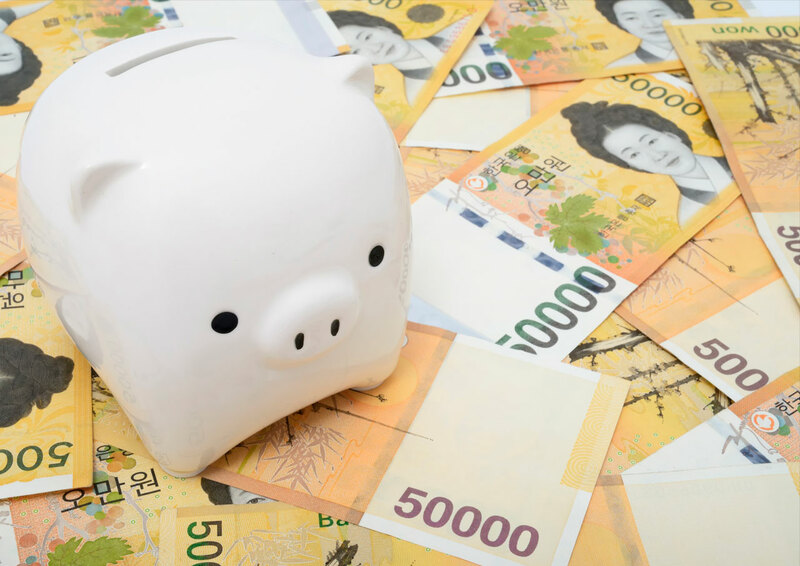 How can Asian Ceramics improve my market presence?